What kind of membership are you looking for? Chances are, we’ve got it! Our memberships will give you full access to the gym, pool, group exercise classes and so much more 7 days a week. If a once off upfront payment isn’t for you why not ‘Pay As You Go’ or set up monthly direct debits. The choice is yours! We have a wide range of Membership Options available from single members, family, corporate, student and many more. 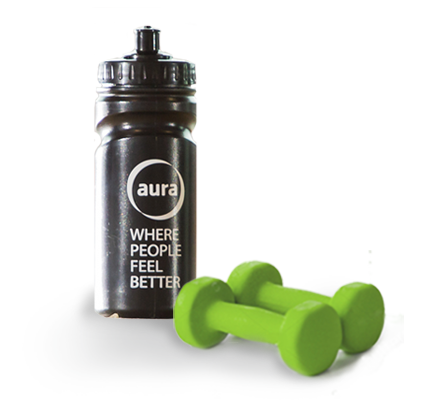 Book a free trial at Aura and get full access to our Gym, Pool and Group Exercise Classes on a trial basis. Simply click the button below to apply and a member of our team will be in touch to activate your pass! Our fully qualified and professional trainers will give you a personalised and tailor-made program that focuses on your own unique goals. You will also get the most up to date fitness and nutritional advice to aid you on your journey. 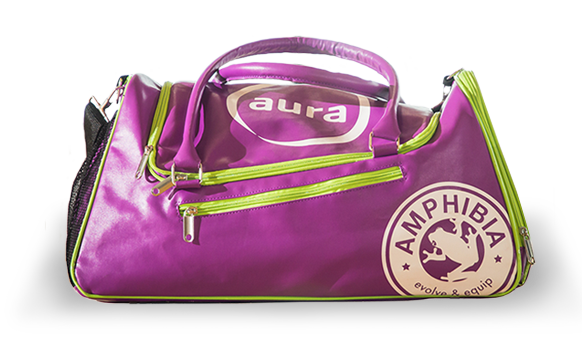 After six weeks of monitored training in Aura Leisure we can guarantee you will start seeing the results you want. As long as you are a member with us here at Aura Leisure we are committed to giving you the best service our trainers and centres can provide. Personal Training is a brand-new service to the Aura group that offers private 1 to 1 training and nutrition plans for your health and fitness results. If you are trying to lose weight, shape your body, get fit or increase your general health, then Personal Training is the service to get you there fast. You will also get access to our exclusive Personal Training mobile app. This means that all your training programs and nutrition plans will be delivered straight to your phone, meaning you have regular contact with your trainer, outside of your booked Personal Training sessions. Got a question you need to ask us? Well we’re here to help!